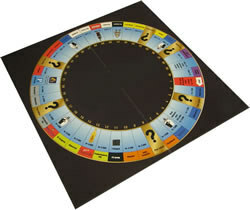 Europrogetti keeps their ear to the ground in the markets they serve around the world. 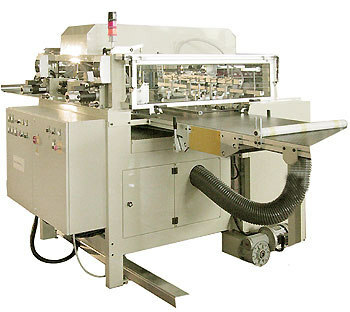 A while back, a clamor arose in their traditional rigid markets for a cost-effective, no-nonsense laminating/casemaking alternative to what was available at the time. 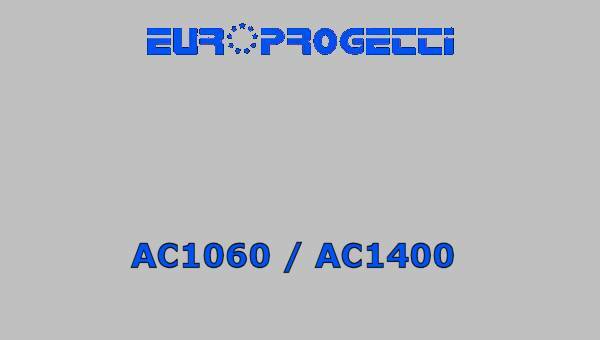 They heard it, and after months of strategic engineering and development, they proudly introduced the AC1400. Like its little brother, the recently added AC1400 is rugged, high-performance machinery. 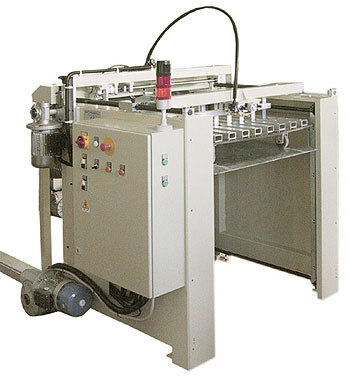 It has been designed to address the need for quality machinery with the flexibility to run a wide range of work. 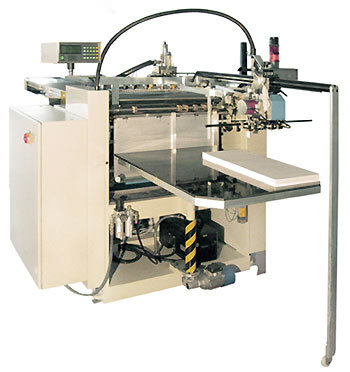 It is attuned to efficiently handle your small to very large range pasting projects. 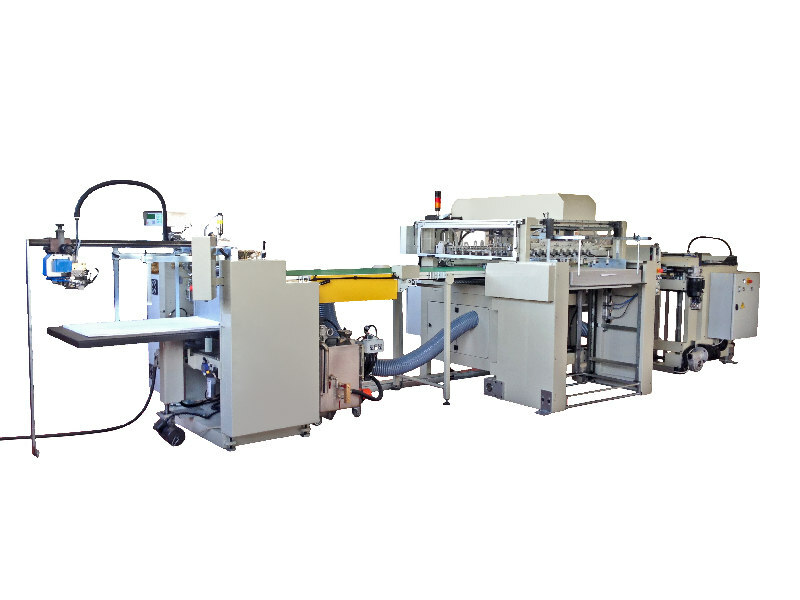 Uniquely engineered for ease of operation, our fully automatic machinery features a straight through gluer, conveyor, board spotter and stacking table. The AC1400’s daily menu includes paper to board, paper to thin corrugated material, board to board, and board to thin corrugated material. An optional skid loader, downstacker, or casemaker can be added at your discretion. 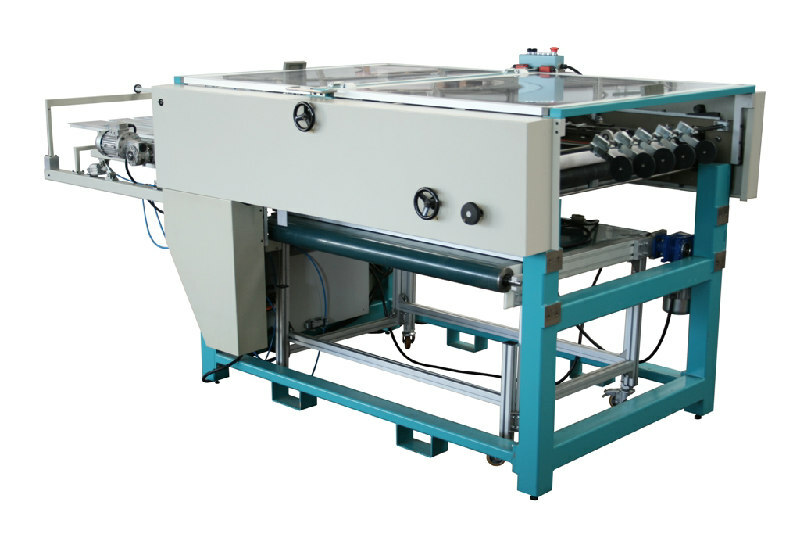 The AC1400 runs a maximum sheet of 1000 x 1400mm with output as much as 1800 sheets per hour. Look into it; you’ll be glad you did.